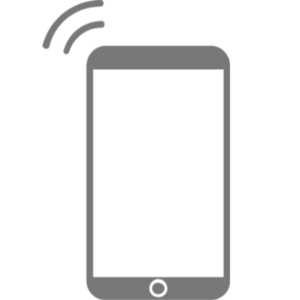 Price fact: The price is 27 £ higher than the average over the last 10 weeks. 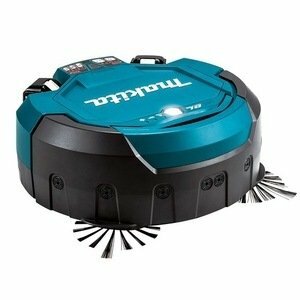 The Makita DRC200Z is an innovative and robust robotic vacuum cleaner with a unique brushless design and parallel battery configuration. 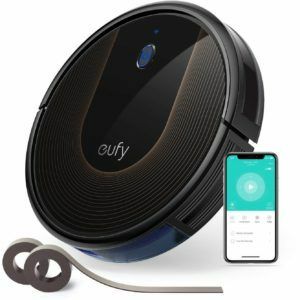 While it’s certainly not the smallest or cheapest automated vacuum cleaner on the market, this unit is strong and highly capable. While the DRC200Z can be ideal for large homes, it is designed mostly for industrial and commercial applications. The DRC200Z comes with a wireless remote controller, power brush and dual side brushes, and a motor that runs longer and cooler thanks to its brushless design and electronic control. The Makita DRC200Z features a unique battery configuration, with one or two 18V lithium-ion batteries able to operate in isolation or parallel depending on your needs. 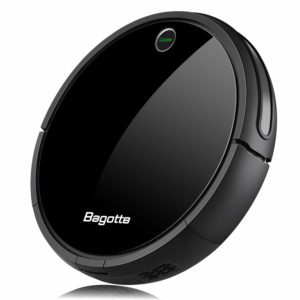 Unlike most robot vacuum cleaners, these batteries need to be bought separately. This model can run for up to 200 minutes when both batteries are installed, which is much longer than its competition. With the ability to clean up to 0.3 metres per second and up to 500 metres square on a single charge, this unit is a good choice for large homes and commercial spaces. The Makita DRC200Z features an innovative brushless design that reduces heat and optimises performance by completely eliminating carbon brushes. 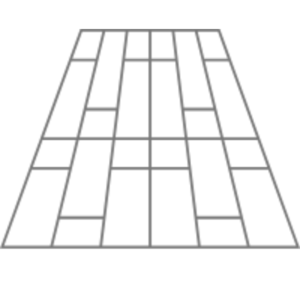 This model features two automatic cleaning modes, with random and pattern mode both useful depending on the application. Because this model is made for commercial use, there is a blinking light and buzzer to inform workers of its presence. In terms of scheduling, the Makita DRC200Z has a timer with the ability to start cleaning one, three, or five hours later for safe and efficient night cleaning. 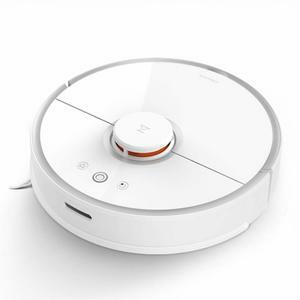 This robot vacuum cleaner weighs a hefty 7.8 kg and has dimensions of 46 x 46 x 18 cm. The Makita DRC200Z works via remote control with a 20 m operating range. Available in blue with the familiar Makita logo, this robot vacuum cleaner is ideal for commercial and industrial spaces. 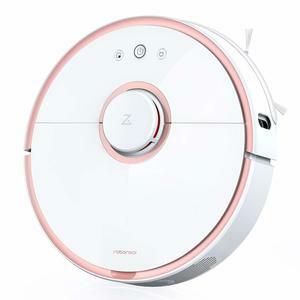 Read more about Makita DRC200Z Robot Vacuum Cleaner her.